WHERE PROVIDED, shop opening times will be shared here. All times are subject to change and details of businesses that do not support the website by advertising on it will not be listed. Christmas Eve – Food served 9am – 3pm. Pub will close at 6pm. Closed 25th & 26th, reopening Thursday 27th. Pub will close at 6pm on New Year’s Eve and will be closed on New Year’s Day. Reopening at 9am on Wednesday 2nd January. Open Saturday 29th, Sunday 30th and Monday 31st from 11am – 4pm. Open Christmas Eve from 7am – 7pm. Closed 25th, 26th & 27th. Closed on New Years Day. Christmas Eve – Post Office will close at 1pm and will not reopen until Friday 28th. No mail collection from 24th – 27th. For all other enquiries, call 044 966 4560. Monday 24th open from 8am – 4pm. Open normal hours on Friday 28th & Saturday 29th. 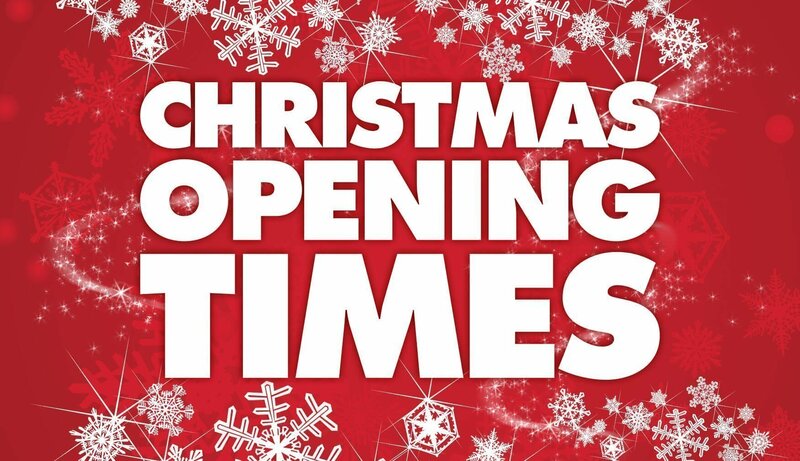 Michael is likely to open reduced hours on Christmas Eve, St Stephen’s Day, New Year’s Eve & New Year’s Day. Live updates to the Delvin Village Website, Delvin Westmeath Facebook Page and Delvin Village Twitter Page will cease at 6pm on Sunday 23rd December. Updates will resume on Wednesday 2nd January. The Facebook Page will be monitored periodically (for moderation purposes) but messages will not be processed during this time. All times are subject to change. Please contact the individual business with any queries.